What do my 7-year-old and 2-year-old have in common? It's not always easy parenting little ones who have such a large age gap between them. As Baby S gets older, I'm finding that it's so much easier for her to play with and be entertained by her big brother. 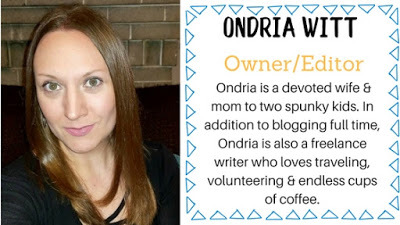 One of the things they love to do together in the afternoons is to snuggle up next to each other on the couch as they share a snack, and watch a TV show. Nickelodeon shows and characters help to bring my kids together. For decades, Nick shows have been doing just that- just as I remember watching them with my sister when we were growing up. Over the past 10 years, Nickelodeon and Nick Jr. have been putting out amazing shows, and some of their newer shows have really caught the attention of my kiddos. 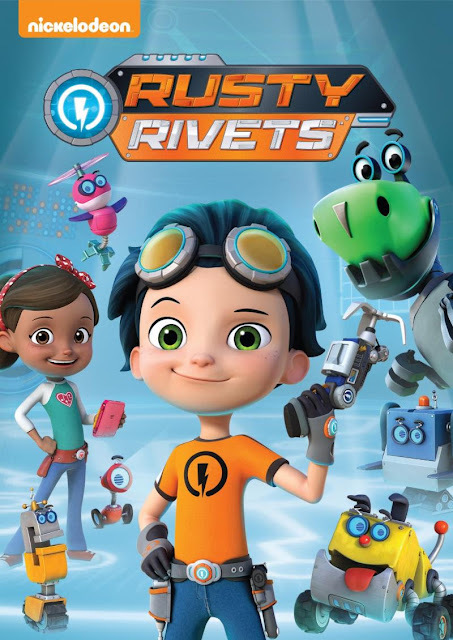 If your kids are fans of Nickelodeon (like mine are), they're sure to love Rusty Rivets! 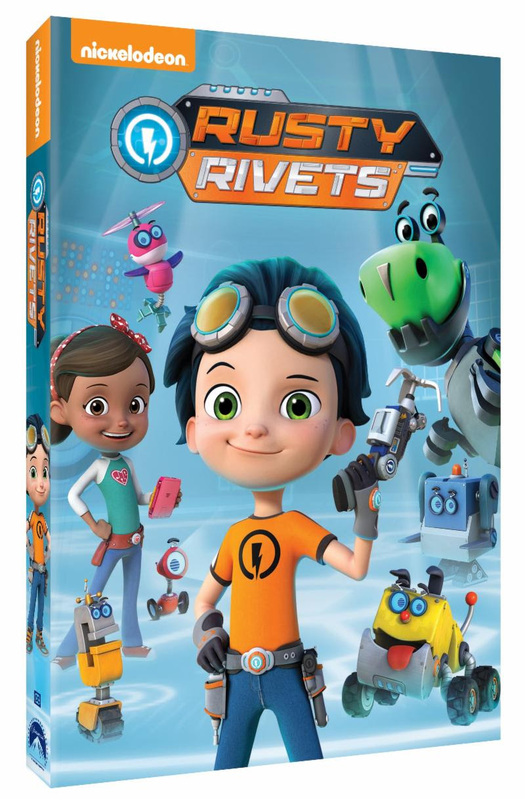 You can purchase your own copy of Rusty Rivets on DVD, available from Nickelodeon on July 31st! Thanks to our friends at Nickelodeon and The Karpel Group, one lucky MBP reader will win their own copy of Rusty Rivets on DVD! Just use the handy RC entry form below to enter for your chance to win. 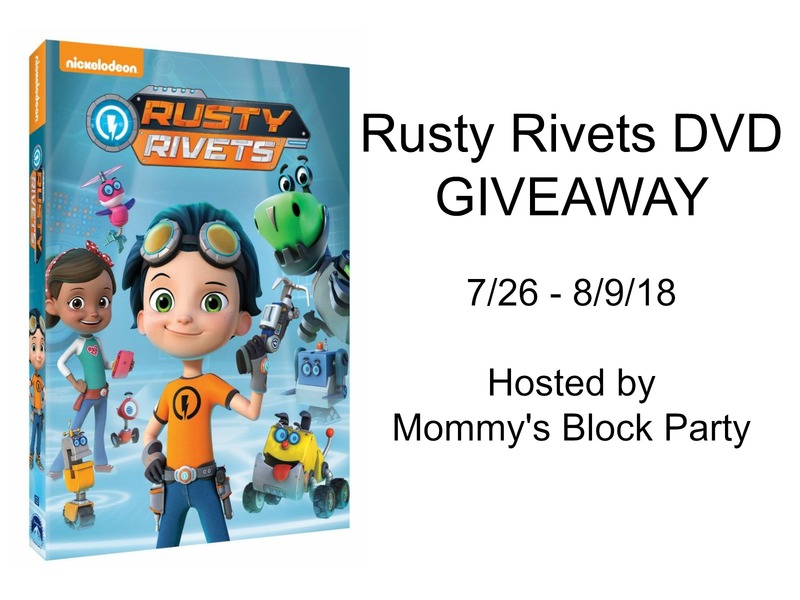 Be sure to read through the rules and disclosure below for complete contest rules & kindly remember that MBP is not responsible for prize fulfillment or delivery. I o think my granddaughter has watched this before. My granddaughter and I are always doing some kind of crafts. They have not, but I think they would like it! My son loves to watch it! My son loves to build forts with boxes! My oldest son, almost 4, watches Rusty. No they have not seen it yet. My son loves to build with wood! He is obsessed with tools.